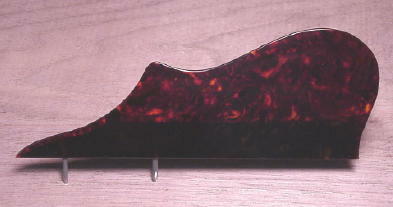 The Tone-Gard™ is designed to fit snugly onto the back of your mandolin. Its main purpose is to isolate the back of a mandolin (or any similar instrument) from the player’s body, producing more volume and enhancing the tone. 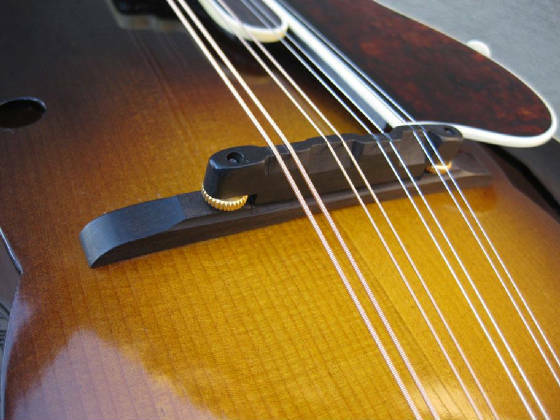 An extra benefit is protecting the back of your instrument from wear, dings, and scratches. You can and should leave the Gard on the instrument all the time, not take it on and off. It fits in almost all cases. Preeminent mandolinists — such as David Grisman, Ricky Skaggs, Chris Thile, Andy Statman, Mike Marshall, John Reischman, Chris Hillman, Roland White, Radim Zenkl, Dana Rath, Tom Rozum, Eric Thompson, Emory Lester, and many others — use and recommend the Tone-Gard™ to get the best possible sound. A Tone-Gard™ improves anything from starter instruments to Loars. 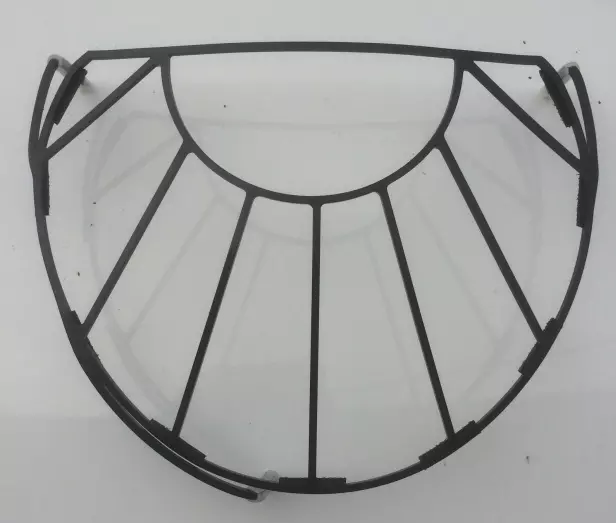 Tone-Gards™ are made of laser-cut steel with a ceramic powder-coat. They have more pads, which are directly glued on to prevent loss. All surfaces that come in contact with the instrument have rubber and leather pads where needed to protect the instrument’s finish. The only maintenance is occasionally to apply a little instrument wax or Pledge™ or similar product on the rubber-pads to protect from deterioration. The rubber pads can also be easily replaced if necessary. 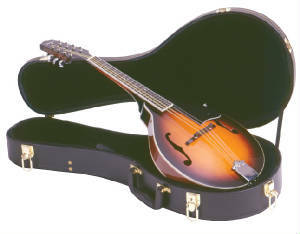 I have included pictures of various types of mandolins to show the versatility of this product. It will fit on just about any flat or carved top mandolin made today, tater-bug mandolins excluded, of course!